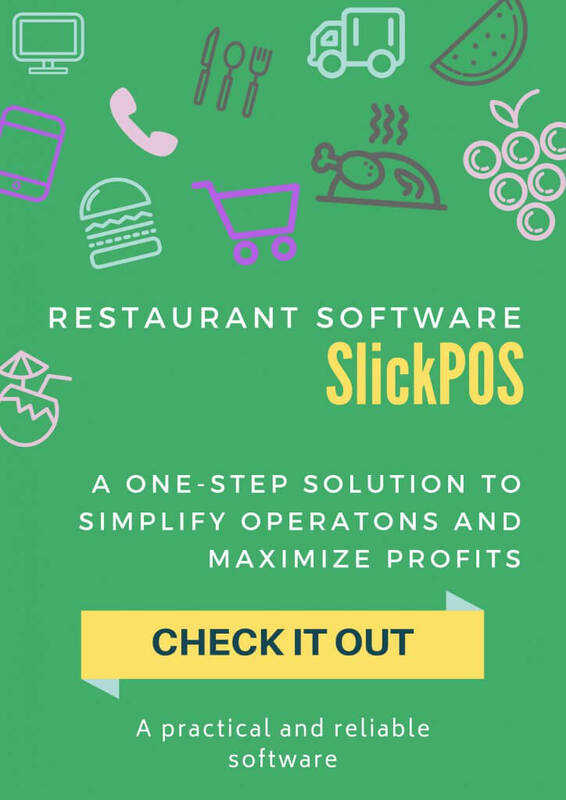 We spend hours and hours in choosing the best Android POS software to run our business efficiently. But did you know buying hardware is also as lucrative as software. Yes, Android POS machine and the software used is highly interdependent and interconnected. As you could see with the business models taking shape over time, the market is becoming competitive as the suppliers bring in innovation trying to adapt to customer’s needs. 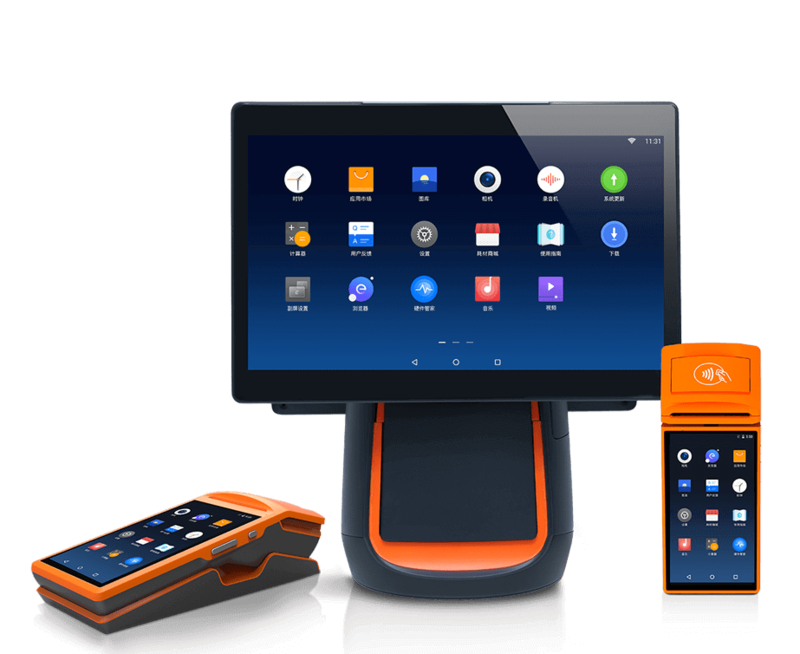 Hence here we present you the top 5 Android POS machine in the market to carry out your business hassle free. SUNMI is a tech entity which focusses on building intelligent business by producing wide range of intelligent Android POS machines. They cover a wide variety of products ranging from mobile Android POS to desktop Android POS machines. 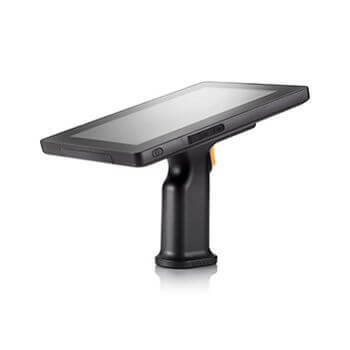 Mobile POS exhibits high performance and works continuously powered by high capacity battery. Whereas the desktop version provides various options to choose from depending on one’s requirement. And also most of the products come with an in-built, high speed, low noise printer. Above all, Sunmi frequently releases new products with outstanding features. Posiflex concentrates on professional design and production of point of sale (POS) management systems. It is considered to be a one-stop destination to buy Android POS machines and its peripheral products. They have a sleek look making it visually desirable. HS series include auto cutter thermal printer, MSR and 2nd customer display. The All-in-one Android POS machines are compact creating more counter space. 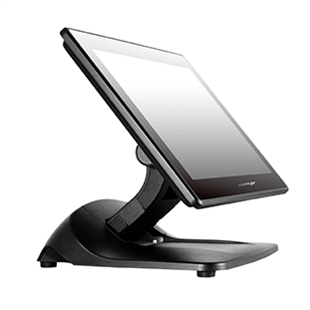 Furthermore, powered by Intel N2807 Processor, it offers vastly superior performance than most of the Android based POS terminals that used other processor brands. Overall Posiflex pay attention to aesthetics as well as functionality making it the most favourable Android POS machine. 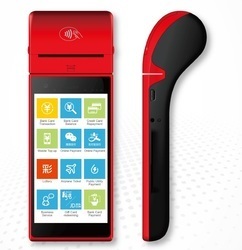 Watchdata is an Android POS machine with an inbuilt printer, a product of Pragaria Advisory Private Ltd based in Mumbai. 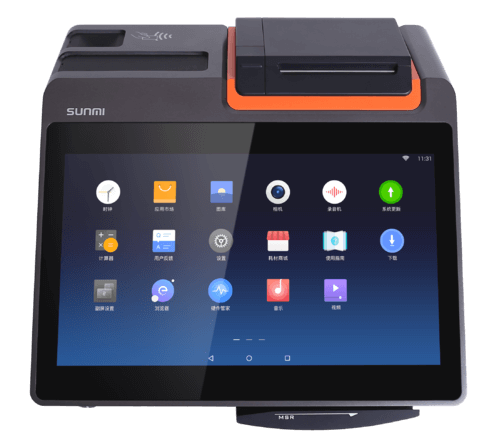 First of all, this Android POS machine is an All in one device with thermal printer, camera, external ports, card reader making it the most preferred Android POS machine. Additionally, it is a portable device as it is small in size with a 5.5″ screen. The most noteworthy feature is that these Android POS machine exhibit long lasting performance and charge quickly. It also provides endless connectivity of bluetooth, WIFI, 3G and 4G. To buy Watchdata Smart POS Terminal, click here. Certainly, one of the best alternative to Android POS machine is to use Android mobile with bluetooth printer. Here we present you two bluetooth printers compatible with Android mobile devices. To increase your productivity, use the ultra-compact and robust TM-P20 Portable Receipt Printer. It is reliable and easy to use and has the best-in-class operational battery life. 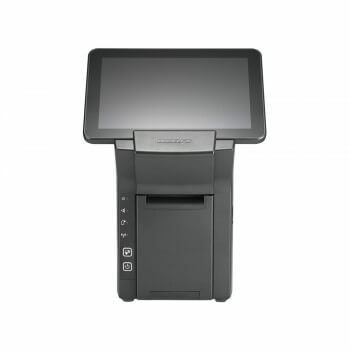 With Epson’s unique ePOS-Print technology, the TM-P20 can print from any devices running an iOS, Android or Windows operating system with a WiFi or Bluetooth connection, using a HTML5 browser or native application. Even more, it supports ESC/POS®, OPOS, JavaPOS and windows® drivers which means your current POS software and applications are instantly compatible. Bixolon offers various bluetooth printers to choose from according to one’s requirements. 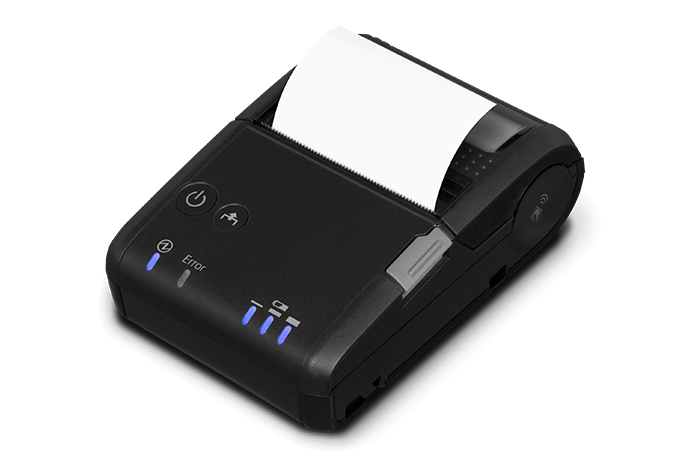 SPP-R210, SPP-R310 is a compact thermal printer designed specifically for mPOS applications. It runs on Android and iOS with bluetooth or WiFi connection. 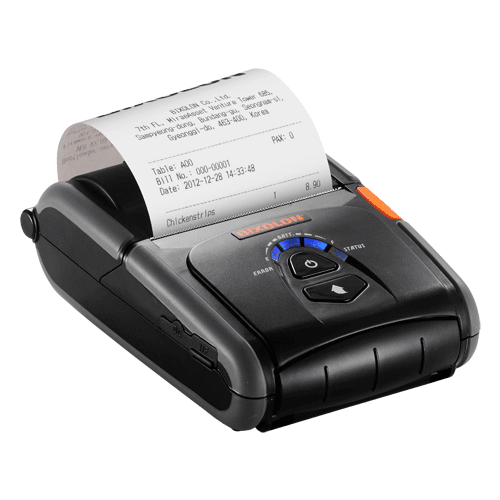 It is lighter and slimmer than its predecessors which makes mobile receipt and label printing easier than ever. Long-lasting battery life, one touch cover open and easy paper loading makes it a relaible device. It also has an optional linerless label printing.